The new Chevrolet Cruze, available in Beaufort, makes it easy to zip around city streets or deal with long, winding roads. Lots of space, a quiet interior, and a cutting-edge infotainment system are the highlights of this car. The new Chevrolet Cruze, offered in Beaufort, is equally competitive as the others in its segment when it comes to safety as well. Side Blind Zone Alert, Onstar Emergency services, and OnStar Automatic Crash Response are some of the features that distinguish this car from others. Basically, this sporty compact has most things you would expect from a luxury car. 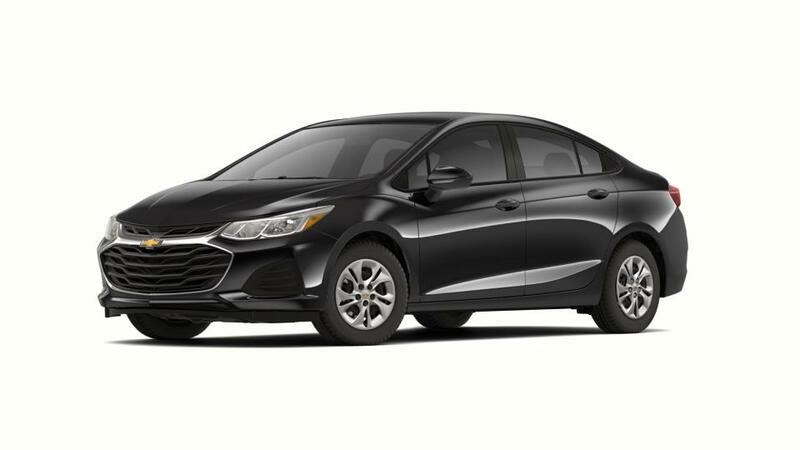 Did we tell you that the all-new Chevrolet Cruze, featured in Beaufort, also helps you stay connected and entertained on the go, thanks to its standard Chevrolet MyLink with a seven-inch diagonal color touchscreen? If you want a glimpse of a fantastic driving experience, visit us. We also have a range of new vehicles on offer.